Thunder Valley Press is pleased to announce that we’ve teamed with writer Annie Reed to publish both her short and long fiction. 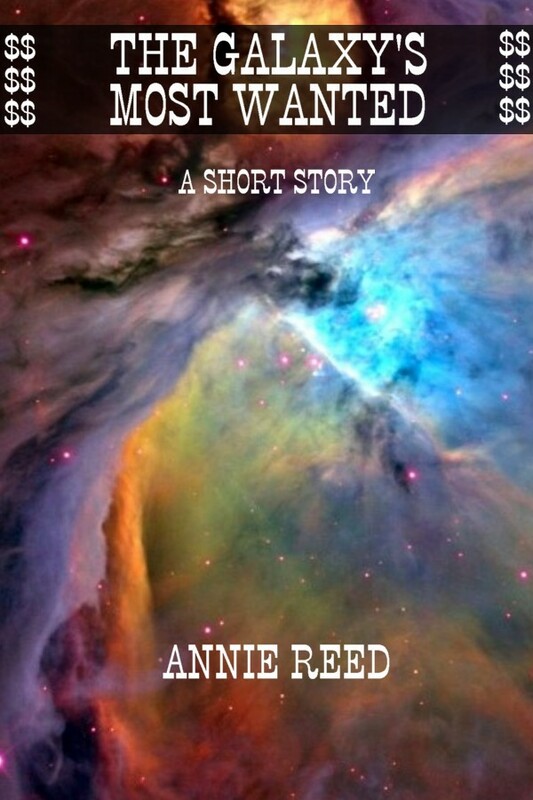 Initially we have three of Annie’s short stories available in e-book format. Two are reprints and one is a brand new holiday story Annie wrote to kick off our exciting new partnership. 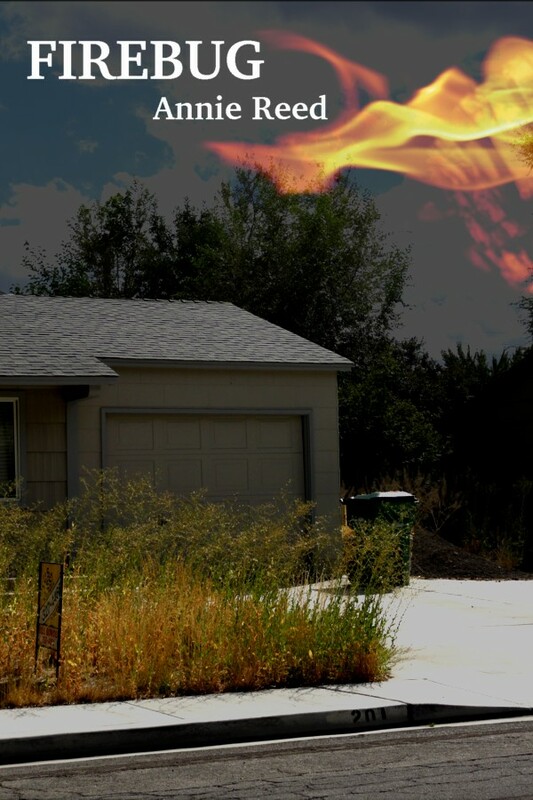 Firebug is a chilling tale of what happens when two kids with a stolen lighter find the perfect spot to start a fire. Firebug is available for purchase on Amazon for Kindle and on Smashwords in a variety of formats. Annie’s science fiction story The Galaxy’s Most Wanted finds a would-be Lothario matching wits with one very scorned woman when the morning after doesn’t quite live up to the night before. The Galaxy’s Most Wanted is available on Amazon and Smashwords. 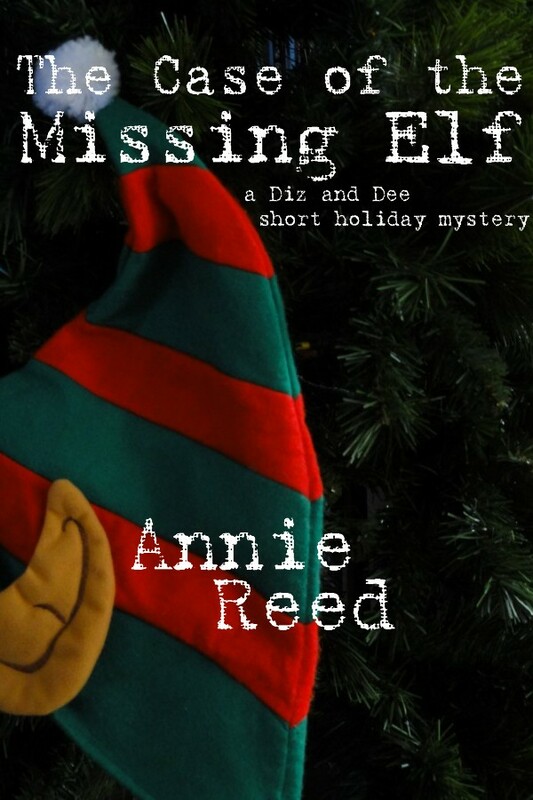 Annie’s third new release is a brand new holiday story featuring private detectives Diz and Dee. The Case of the Missing Elf finds all too human Dee and her grumpy but gorgeous elf partner Diz hired by Santa’s elves to find their boss’s missing stand-in. The Case of the Missing Elf is also available on Amazon and Smashwords. Annie tells us she has plans for more Diz and Dee adventures in the future. We can’t wait!